Please, if you ever read anything on here that you think is a little off the mark, tell me about that too. I know I can be a little stubborn with what I believe to be true, but I like feedback. Don´t be all Neptune on me, give me the hard facts. Of course and at last I see it in print! It’s the same as saying the dark moon is as important as an eclipse. On the dark moon the sun and the moon are aligned at the same degree of the zodiac in the sky. This is a monthly occurance. But in a (solar) eclipse they are aligned at the same degree and the same declination. Of course it’s so much more pokey. When I first arrived in Glastonbury ten years ago there was a diagonal line of planets in the sky for several months. It was stunning and clear as a bell…but you couldn’t pick it up in the ephemeris. Question. I have two ephemeris’s. One for 2000 on with declinations, one pre 2000 with no declinations. Where do I find the declinations of the planets and chiron prior to 2000? 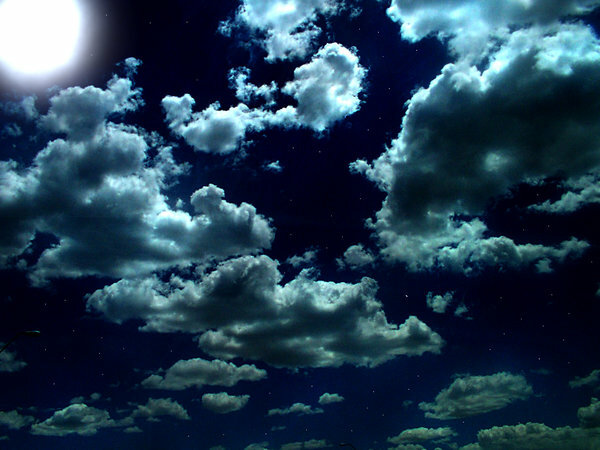 Did you take that picture of the night sky?, If not can you tell who did? This really makes sense, like a missing link or lost technology.I’d like to get to know more about it. Nice comments i from astrological point of view. 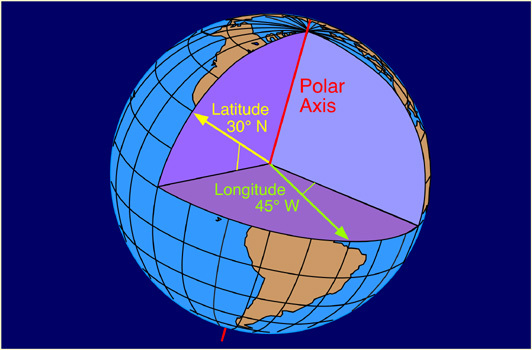 Nevertheless, parallels and contra-parallels are base on declinations of the bodies (other coordinate system to pinpoint a body in the sky) , not on the ecliptic latitude as indicated by the author. The system used to achieve the //s is right ascension and declination. This system is based on equatorial plane and the declination of the star or planet is the same GEOGRAPHIC latitude. For this, there is a special interest of the parallels since both bodies in parallel project its light force over this geographic latitute it is force. 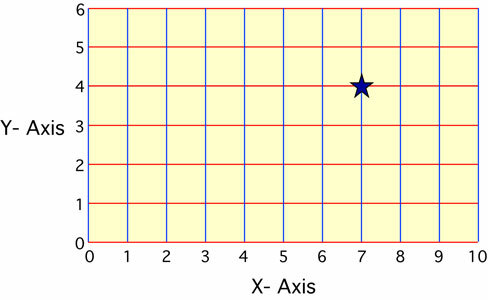 As a general information the declination of the stars are very important, since their lights come into Earth through this geographic latitude, as Algol has 40º N 57 of declination, it passes once a day over New York, Chicago and over the Zenith of many cities at 40ºN of geographic latitude.